Getting to know Monroe Herington. What Monroe's Clients are Saying. Monroe is the best real estate agent I have ever worked with. He is very attentive, always makes himself available, and has a ton of knowledge about the Point Loma, OB, Sunset Cliffs, La Jolla, and surrounding areas. He is a very genuine person and I always felt he truly cares about us finding the right home for our family. I would highly recommend him!! Monroe was a pleasure to work with. His immediate responsiveness to all our requests and inquiries was remarkable. He always made us feel like a top priority. His knowledge of the local market and current trends helped us tremendously to educate ourselves quickly in a market we were not that familiar with. We would highly recommend Monroe to family and friends! Monroe was a real professional. He is knowledgeable, considerate, responded in a timely manner and went the extra mile to make sure everything was in place for a smooth transaction. He is man of integrity and I will continue to use him for any other Real Estate transactions that I have in the future. I highly recommend Monroe and know that you will be as pleased as I was with his service. We can't say enough good things about Monroe. We have used several realtors over the years, and Monroe has been the best by far! His professionalism, thoroughness and communication skills are impressive. We felt very confident every step of the way and had a great experience working with Monroe. Monroe was absolutely amazing! From the minute I first saw the property until the closing, Monroe took care of all details and walked me through the process. The buying experience was quick and painless thanks to Monroe! I highly recommend him and would use him again! We met Monroe at a open house and he was wonderful from our first meeting. My Husband and I were unsure about what we wanted and Monroe was very patient with us and helped us along the way. He ultimately found us the perfect house at the right price. 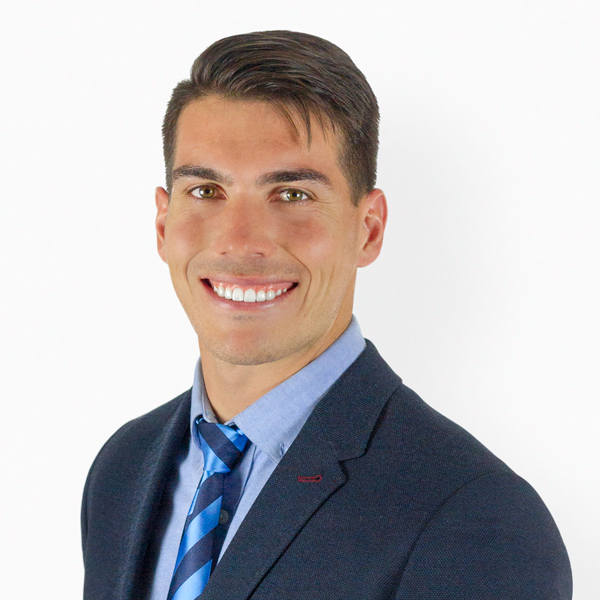 He is motivated to do right by his clients and for that, we highly recommend Monroe. A Selection of Monroe's Recent Sales.